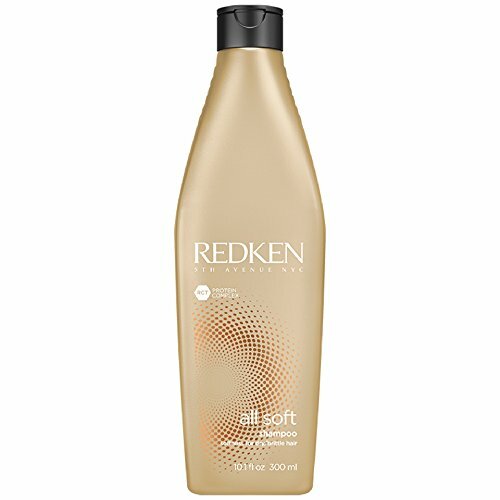 I get itchy scalp and this sulfate free shampoo works wonders for me. Of course you should check in with your doctor but I have never been able to use regular shampoo or conditioner because of the added (and completely unnecessary) fragrance. 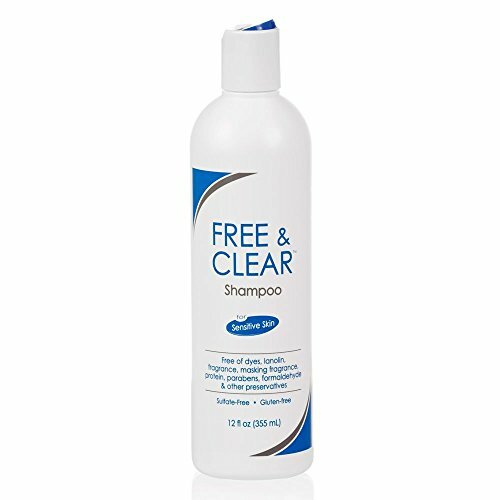 I'd recommend Free & Clear products. All fragrance free and not wicked expensive. I hope it helps! 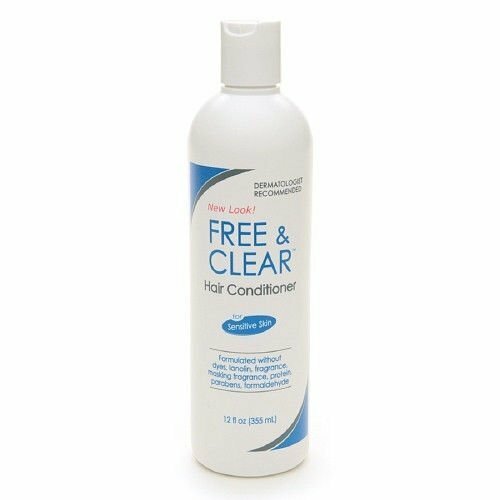 The Free & Clear conditioner is also amazing and never leaves me with an itchy head. Best of luck to you! This shampoo should work wonders for you! 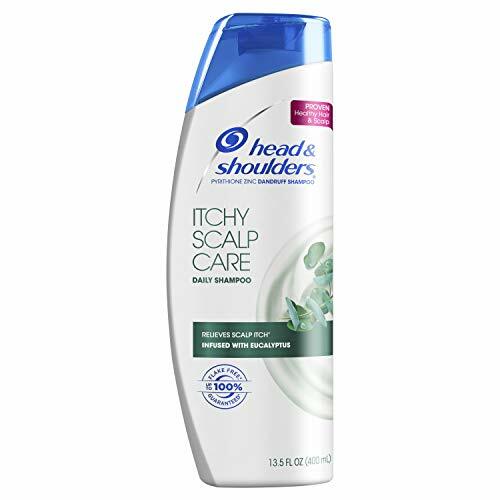 It takes care of that dry scalp that causes a lot of itchiness, soothes with eucalyptus, and just smells lovely and fresh. Definitely give it a try.